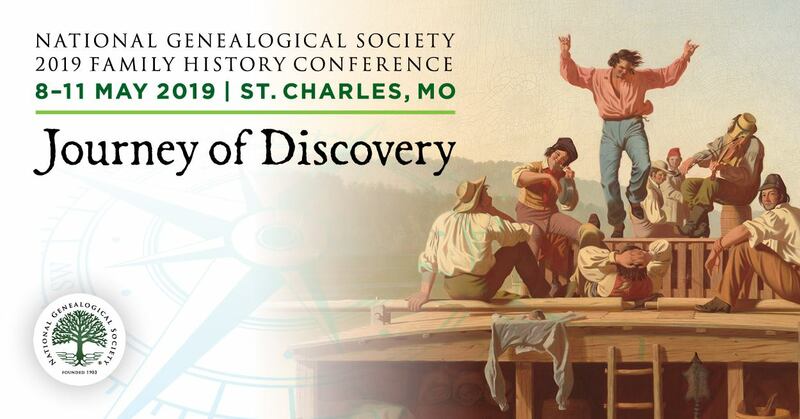 Sometimes it’s the seemingly littlest “tips” that have the biggest impact on our genealogical research! 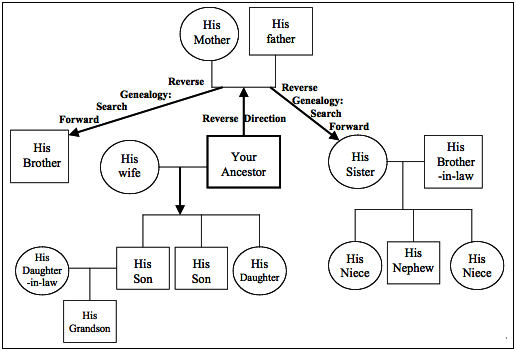 This post from last year on Family Tree Magazine’s blog about “Reverse Genealogy” reminds us a technique that many genealogy researchers overlook and shouldn’t! 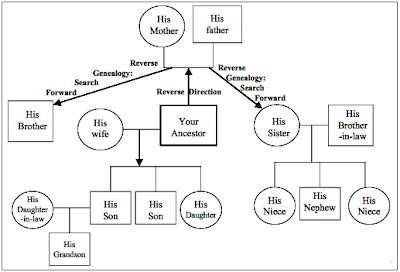 Have you had a “Reverse Genealogy” success? If so, please share! Editor’s Note: There is an ongoing course, Reverse Genealogy: Working Forward to Break Down Brick Walls offered by Family Tree University for those interested in pursuing this concept further.